Thought you’ve seen the real Do-Re-Mi? Wait til you watch this– the TNT Boys (yes they are kids!) 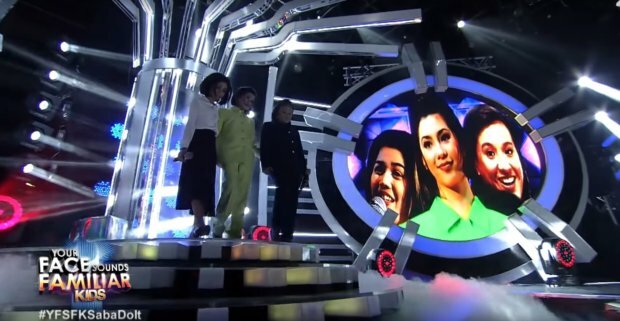 perform “I Can” in the Philippine talent show “Your Face Sounds Familiar”. 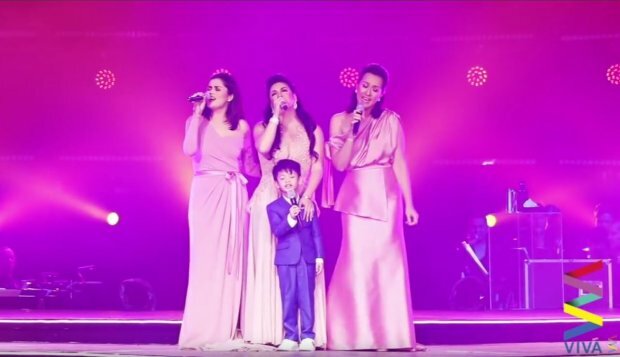 Donna Cruz, Regine Velasquez, and Mikee Cojuangco – DOREMI – were all together once again in R3.0, this time with Regine’s son Nate Velasquez Alcasid. 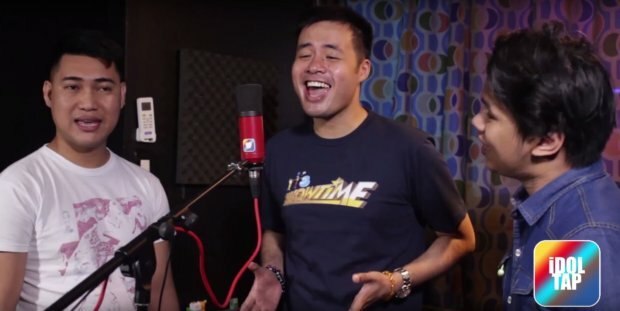 We stumbled upon this cover of ‘I Can‘, the undying hit song from the movie Do-Re-Mi, by St. Gregory Choir (Lucky Robles, Ryan Berondo, Jeffrey Ray Miguel) on YouTube. Great harmony! Donna Cruz guested on Gandang Gabi Vice (GGV) hosted by Vice Ganda. We’re rating this as one of the funniest, most hilarious and highly entertaining TV guesting of Donna Cruz ever. Donna sang Habang May Buhay while running on a treadmill. Well done, Vice! Donna Cruz is making rounds with a few public appearances in preparation of her new album launch with Star Music. 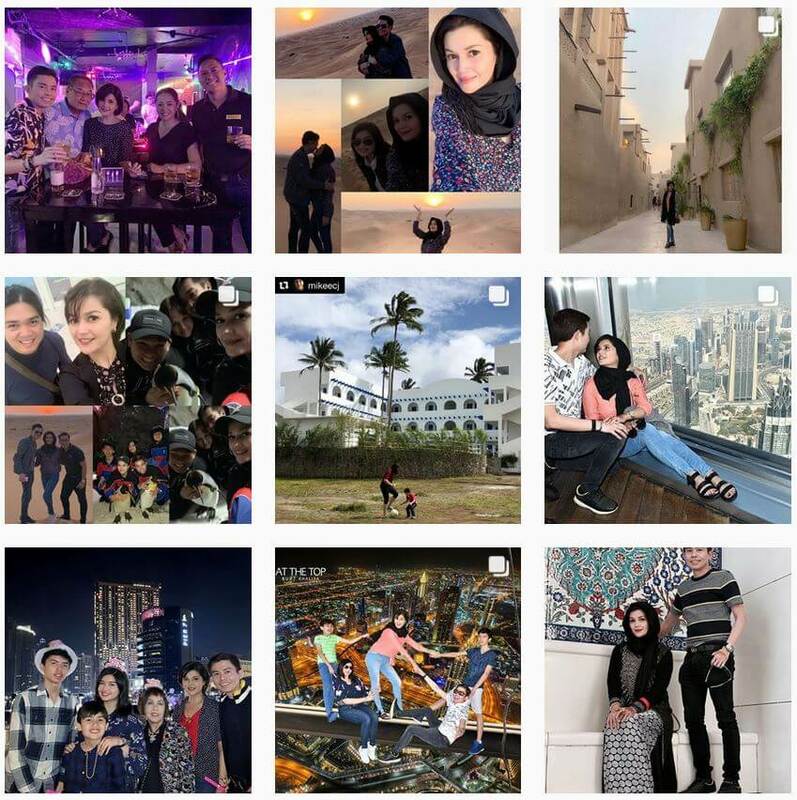 This time she guests in Tonight with Boy Abunda, and sang snippets of her popular songs live in acapella (perfect pitch by the way!). 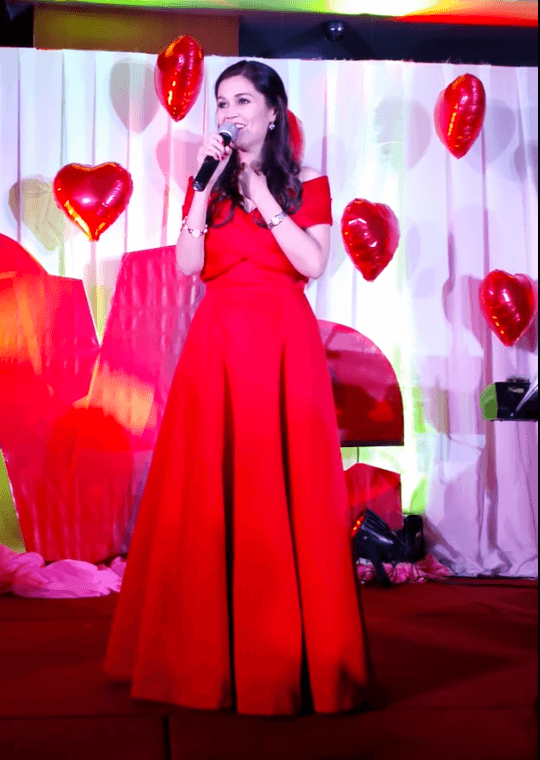 Donna Cruz sings her greatest hits (“Habang May Buhay”, “Where Could He Be”, “Isang Tanong, Isang Sagot”, “I Can”, and more) in her Valentines Birthday show held on February 14, 2014 with Marco Sison in Cebu. 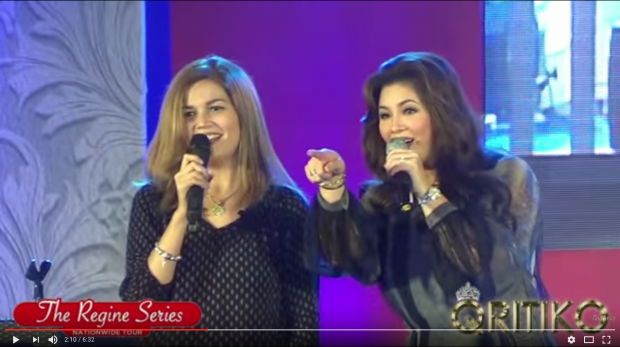 Donna Cruz sings “I Can” in an event of the Center for Pop Music in Cebu.